When it’s time to prepare for your MCAT test, you would want to consider the available prep options. 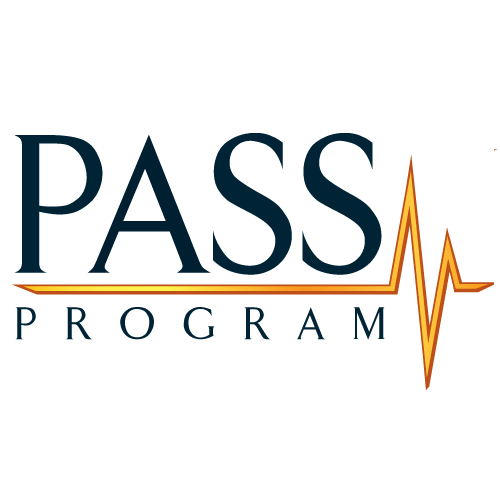 Choosing one over another can determine the difference between passing and failing your test. You would want to go for an option that would give you a guarantee of doing well in your test. That’s why I want us to look at one of the best MCAT test prep providers around: Princeton Review. Princeton Review is a test preparation company that has been aroundsince 1981. Its core mandate is to offer tutoring and exam preparation servicesto students around the globe. 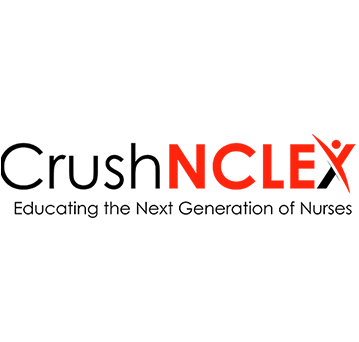 The services and resources include those forofficial tests such as MCAT, SAT, NCLEX, LSAT, and more. Their test prepservices include admission services, online courses, and study guides with Random Houseas their publishers. Why Choose Princeton Review for your MCAT Test Prep? Princeton Review has a team of well-trained tutors that are well-versed with the MCAT subject content. They have many years of experience having successfully trained many students. You also have an opportunity to speak one-on-one with your tutor. 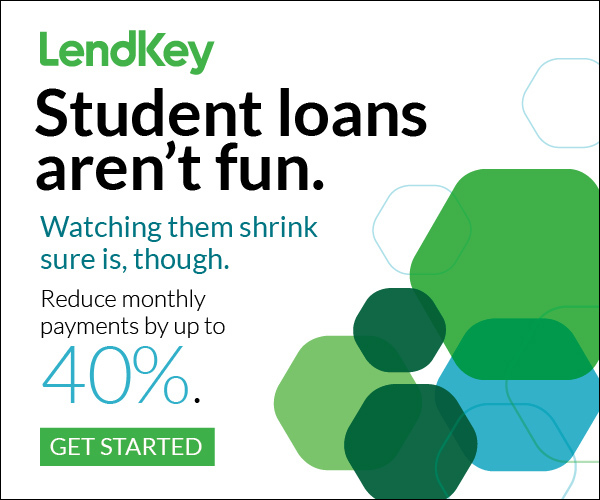 Princeton Review offers you four options to choose from. They are the In-person, Winter Bootcamp, LiveOnline, and Self-paced courses. Each of these options except the self-paced course gives you a chance to choose between two different packages, namely, Strategy and Ultimate packages. It’s up to you to choose the one that suits your study needs better. Princeton offers you that flexibility to choose a course that perfectly fits your schedule. You get to pick a course that you can afford. Inthis case, everyone has a chance to pick a course depending on the size oftheir pocket. The WinterBootcamp package goes for $2199 for the Strategy package and $2699for the Ultimate package, SummerImmersion for $9499, LiveOnlineStrategy goes for $2199 and the LiveOnlineUltimate package is $2699, while the self-pacedcourse will cost you $1699. You can also opt for the MCATPrivate Tutoring packages that include Intro LiveOnline at $183/hr,Targeted LiveOnline at $200/hr, or the Comprehensive LiveOnline at $11,000 for60 hours. You are eligible for a discount when you purchase a course from Princeton Review. The Strategy and the Ultimate course packages are currently offered at a discount of $100. They normally cost $2299 and $2799, respectively. Princeton Review leaves nothing to chance when it comes to giving you the right boost for your MCAT test prep. The video courses consist of long hours of intensive study. The Strategy package takes you up to 44 hours while the Ultimate package takes you up to 123 hours. Each of the course packages consist of more than 500 videos and practice tests that cover all the areas of the MCAT test subjects. If you are weak in certain topics, Princeton Review ensures all that is taken care of. The MCAT test Topic Focus is designed to help you conquer those hard topics with the help of a qualified instructor. This will cost you $399. CARS accelerator is for the purpose of helping you to polish up your skills in reading comprehension. Here, you get enough time for practicing using passages and also learning materials that are exclusive. This online course will cost you $499. Study guides are the best way to prepare for yourtest. With Princeton MCAT Review, you will have an access to about 11 subject-specificcourse books prepared by experts. All the packages, except the Self-Pacedoption which has 10, consist of 11 MCAT books. See our comparison of the best MCAT prep books here. Each of the MCAT course packages includes a focus on practice test to give you the actual MCAT test experience. You get up to 15 practice tests that are full-length. The tests include some from AAMC, the body responsible for the designing of the MCAT test. These are the kind of practice tests that you won’t find anywhere else. They are MCAT-styled, up-to 235 in number and consist of up to 1520 questions. These tests are meant to prepare you and help you test your readiness for the MCAT test. As you study through the courses and take theinteractive practice and diagnostic tests, you will be able to identify yourweak areas. You will receive a score report for each test you take. You canthen use these score reports to review and identify the weak areas. This way itbecomes easier for you to improve on them. 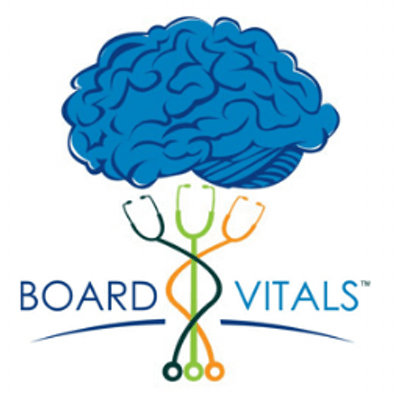 Learn about the best strategies to pass the MCAT exam here. Princeton Review believes that getting an entry into medical school is not all about your MCAT score. 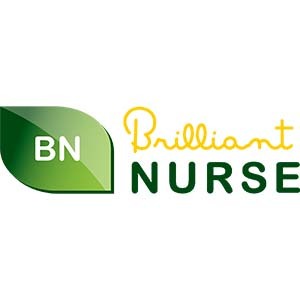 You would require help on how to apply for medical school, prepare, take and pass interviews, among other areas. The counselling team is available to give you comprehensive guidance through this process. The counselling coach will assess you to check your current status and stand as an applicant, your own MCAT score, and your academic record. All this is done to enable you identify your weak areas and get advice on how you can improve. You are required to pay $3500 for this special package. 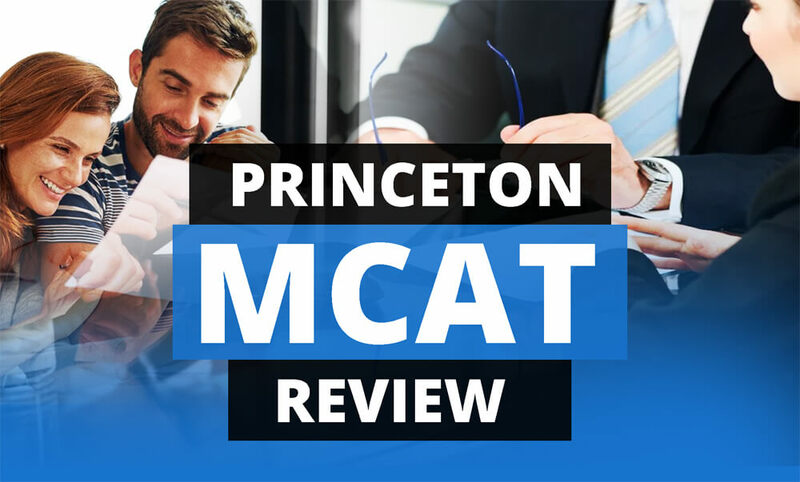 Looking at the above, you can tell why Princeton Review is one of thebest in as far as MCAT prep course options are concerned. With Princeton come flexibility,affordability and intensive training courses that give you all you’ll ever needto pass your MCAT. See our comparison of the best MCAT prep courses here. 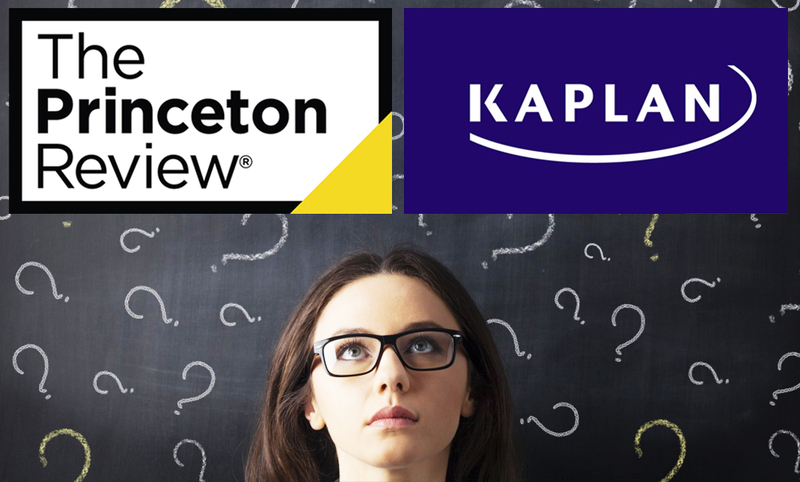 Princeton MCAT Review Vs Kaplan MCAT Test Prep, Which is which? Both Princeton and Kaplan have been offering MCAT prep courses andresources for many decades. But what are the substantive differences in theirMCAT course presentation? In the process of finding out, this was myconclusion: It is a bit difficult to compare the two, more especially becauseeach one of them offers different packages for this very crucial test. I guessit’s because MCAT is so crucial a test such that they have to provide a number ofoption to the students. Both of them have the In-person, Winter, Summer, Live Online and Self-paced study packages. They also offer the admissions consulting or counselling packages. The other notable similarity concerns the fact that should you require any extra online help, you will have to pay. The extras don’t come complete with the courses. There are also the Summer intensive training packages that go for $9499 for both Princeton and Kaplan. But what are their differences? 1. Course packagesoffered: Each one of the two has a number of packages for their MCAT courses.For Princeton Review, the available courses are In-person, LiveOnline, Bootcampand Self-paced. Each one of them except the Self-Paced option has two packages. 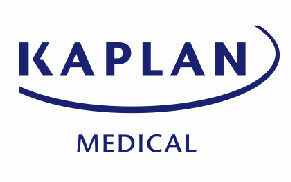 For Kaplan MCAT, the courses are In-person, Live Online, Tutoring and Self-paced. Each one of them is further divided into two options. Cost: Kaplan MCAT courses are more expensive thatPrinceton’s. Example is the Winter option that goes for $2199 with Princeton,while the same goes for $6999 at Kaplan’s. The self-paced course, on the otherhand, goes for $1699 at Princeton while Kaplan’s goes for $1999 for theSelf-paced and $2499 for the Self-paced Plus option. The other courses are LiveOnline Strategy and Ultimate costing $2199 and $2699, respectively, at Princeton while the Live Online and Live Online Plus go for $2499 and $2999, respectively, at Kaplan. 2. MCAT Study Books: Princeton has up to 11books while Kaplan has only 7 books. In addition to the course books,Princeton’s study guides include MCAT Science Workbook, MCAT Science Reviewwith questions and answers, Strategy Manual and MCAT CARS Manual. 3. Duration: Princeton Review Tutoring prepcourses take up to 123 hours while the longest of the Kaplan MCAT Tutoring prepcourse which is the Tutoring package takes 35 hours. Princeton courses aretherefore quite intensive. 4. To get theone-on-one course from Princeton, you have to purchase the Tutoring package,while for Kaplan, this comes with the ‘Plus’ package options and lasts for upto 3 hours. 5. You can get bothprivate tutoring and tutoring for a small group from Princeton, while Kaplanoffers a private tutoring option only. 6. Each Princeton course package include over 500 videos that cover all the MCAT test subject content,while that for Kaplan has about 130 for each package that cover the Science subjects only. 7. Princeton has astudy package specifically dedicated to reading comprehension, that is, theCARS. Kaplan doesn’t have such a package. The other thing that Princeton has and is not available with Kaplan isthe Topic Focus course plan that enables you to have coaching on your mostchallenging topics. So, is it Princeton MCAT Review or Kaplan MCAT Test Prep? 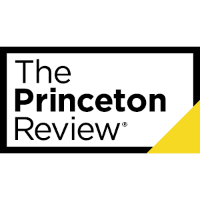 If you are looking for affordability and flexibility, then Princeton Review would be great for you. Besides these, Princeton also offers you intensive long hours of training and study that will guarantee your passing. But this is not to say that Kaplan Prep isn’t a nice fit. Kaplan MCAT has great courses,except that they are a bit pricey. The other thing about Kaplan is the fewer study books compared to Princeton’s. And if I’m to make a choice between them while considering cost, flexibility, intensive study and course books, then I would definitely go for Princeton MCAT Review. Have you already tried a course? We would love to hear from you! 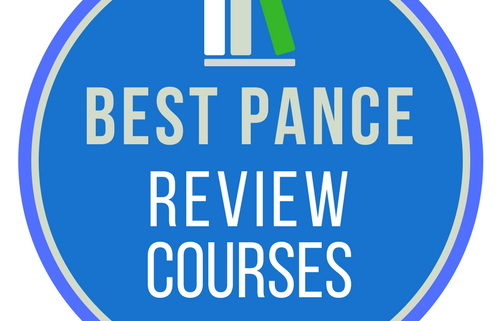 Your reviews will help students find the best course. Things to think about when writing your review: What was the course’s biggest advantage? How easy was the course to navigate? How was the course content (videos, textbooks etc.) What were some standout features? What could they improve on? What was the overall value? Would you recommend them to a friend?